Apple may still care about the Mac, but this year it's been pretty hard to tell. There’s a lot of unease out there among Mac users. First, there was the lack of 2016 updates to any Mac model that wasn’t the littlest MacBook. The Mac Pro and Mac mini have languished for several years with nary an update. 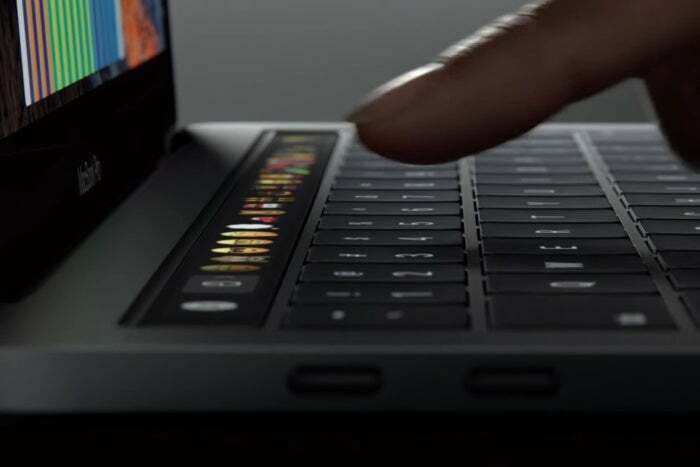 And MacBook Pro users were hungry for a new model—and fueled by constant rumors all year of brand-new laptops that were just over the horizon. Then we finally got the new MacBook Pro, and it’s loaded with a lot of cool stuff, but…the reaction wasn’t quite what Apple might have expected from the hungry crowd of Mac users. I suspect that the long delay between major Mac announcements has made everyone a bit anxious about what might come next. Certainly, a lot of people seemed to have invested a whole lot of concern about the future of the Mac into what Apple announced on stage last week. It wasn’t an updated iMac, Mac Pro, or Mac mini. It was probably never going to be, but can you blame Mac Pro fans for being upset that yet another Mac event has passed while that model remains unchanged since its introduction? Then there’s the MacBook Pro itself, which is a quintessential Apple product in that it’s got a point of view, and like most points of view, it’s not for everyone. Among the issues these new laptops present to pro-level Mac users: They’re limited to 16GB of RAM due to a decision by Apple to optimize for power efficiency; their base prices are higher and currency issues make this doubly painful for users in many international markets; and they came right after Microsoft whipped up a lot of excitement for its forthcoming touchscreen Surface Studio, which seems targeted at Apple’s traditional market of creative professionals. Even the less reasonable reactions are Apple’s fault for letting it get to this point. Some of that concern and anger is reasonable, and some of it isn’t. But even the less reasonable reactions are Apple’s fault for letting it get to this point. The longer you go without Mac updates, the more time customers have to combine their anger and frustration with wishcasting about the product that will solve all their problems and make everything better. It’s hard to see how Apple would’ve been able to please everybody last week—though as Chuq von Rospach pointed out, a brief reassurance about the importance of the Mac and the fate of the Mac Pro might’ve been enough—but releasing an opinionated new MacBook Pro was never going to do it. Apple’s lack of Mac movement in 2016 plays on every Mac user’s fear of abandonment in the shadow of the success of the iPhone. The Mac is 12 percent of Apple’s business, and this year it felt like even less than that. Apple’s also yoked to Intel in terms of providing new Macs, a situation that the company doesn’t seem to like—and sometimes rebels against by releasing products on its own schedule rather than Intel’s. Apple had to go with the Skylake generation of Intel’s Core i5 and i7 chips, because quad-core Kaby Lake processors won’t be available until 2017. In this case, Apple’s timing appears to have been bad. There’s no way to know for sure, but it seems like Apple decided to dance to its own rhythm, skip an Intel chip generation, and then wait for the good stuff, only to get bitten by slippage in Intel’s schedule. If that’s what happened, it’s hard to blame it on Intel. After all, it was Apple’s gamble. Regardless, the Mac Pro has not been updated in an unconscionably long time. The current Mac Pro, which you can still buy, is three years old. It hasn’t been updated once. The Mac Pro may not sell many units at all—and truth be told, even two years ago the 5K iMac was arguably a better Mac than the Mac Pro—but it’s also symbolic. It represents some part of Apple’s commitment to its professional user base, a small but enthusiastic group that includes developers and other highly technical folks. And users of the MacBook Pro had to look on and wonder if Apple’s commitment to them was wavering, too. I believe Apple is committed to the Mac. But it’s committed to it as a “classic computing” device, a keyboard-and-mouse computer like the ones we’ve been using since the original Mac. Apple already has a next-generation operating system built for touch. The Mac still exists because it’s not iOS, and never will be. The Touch Bar brings some of iOS’s contextual flexibility to the Mac, surfacing controls that would normally require keyboard shortcuts. So Apple is left with finding ways to cleverly integrate the lessons it’s learned on iOS in ways that don’t break the metaphor. The Touch Bar is a good example of this. It’s essentially a miniature iOS screen turned into an input device to amplify the keyboard. Apple’s also got to be realistic about the Mac. It’s a product in a declining category (personal computers) that the company is improving where possible while also keeping its fundamental metaphor in mind. Microsoft doesn’t want to do this. It doesn’t have a successful mobile operating system in its stable, so it’s adapting Windows PCs to serve both purposes. The Surface Studio is an example of the fruits of that approach. It’s far more likely that Apple would build a 24-inch iPad than release a touchscreen iMac in the style of the Surface Studio. A lot of the criticism of the MacBook Pro by high-end users seems justified. The 16GB RAM maximum, while irrelevant for most users, will be very tough for some users to swallow. In fact, some of them may be driven off of the platform. Similarly, there’s a lot of griping about the graphics processors in these new systems. 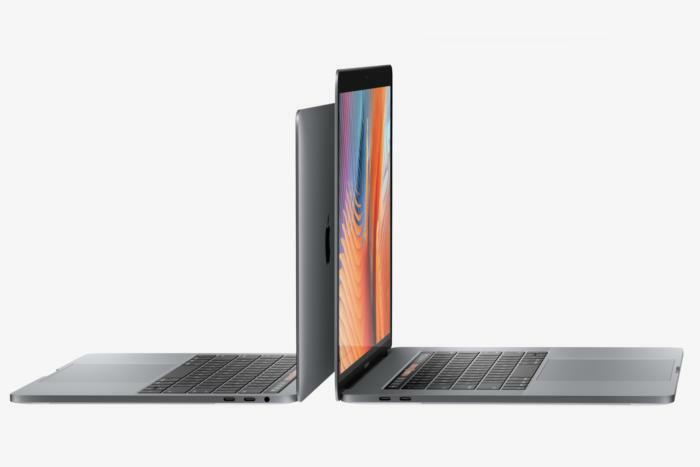 The question is, did Apple do the right thing in optimizing the MacBook Pro for thinness and lightness rather than high-end computing features? My guess is that Apple is well aware of what kind of people use its computers, and is going to make product decisions that appeal to the vast majority of those users. For those on the margins, the question will be if staying on Apple products is worth the pain, or if it isn’t. The danger for Apple is how many people are on those margins, and how influential those people are. 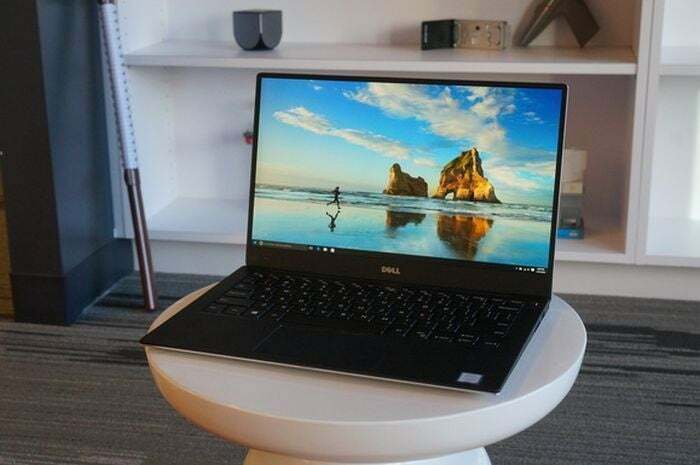 If the company has miscalculated, it may cede users that keep the Mac platform strong, and that could slow the Mac’s momentum when compared to the PC industry at large. But Apple’s job is not to build a computer to reflect the needs of every current or prospective Mac user; it’s to make the best product for the largest number of people in the target market. People will complain about the move to USB-C and Thunderbolt 3 on these new systems, but every change in ports inevitably leads to two things: complaints and adapters. We’ll see a lot of both in the coming months, but then we’ll get over it. A larger danger for Apple, I think, is affordability. The move to Retina has dramatically increased the price of all of Apple’s laptops. The 13-inch MacBook Air is still kicking around at $999, but the new 13-inch MacBook Pro, by all rights the proper successor to the 13-inch Air, costs $500 more. A product line that once began at $899 now begins (leaving the Air aside for a moment) at $1299. I’m not sure what solves this one other than time, but it’s an issue. Does Apple care about the Mac? I think it absolutely does, and that this year was a series of unfortunate events that made things seem worse than they are. But this is not to say that there aren’t some serious issues with the Mac. If, in six months, we’re still sitting here wondering what’s up with the iMac and Mac Pro, it might be time to revisit this. But I suspect than in six months Apple will have renewed most or all of the Mac product line (all powered by USB-C/Thunderbolt 3), and things will feel shiny and new again.